We’ve all heard of the impending blockchain revolution that’s set to take over, but how does blockchain actually work, and how can your company capitalise on its incredible potential? Join us at the Garage Society QRC as we conduct a practical demonstration on how to set up a small private blockchain, introducing some of its many possible usages. Applicable to a wide range of industries and fields, come and discover how your SME could benefit from understanding and embracing brilliant blockchain. Garage Academy is the knowledge-sharing platform of Garage Society to showcase & support the startup ecosystem in Hong Kong. From fireside chats, to panels, tech talks, workshops & more get plugged into the community. WHub is an online platform where startups make meaningful connections to develop their business. 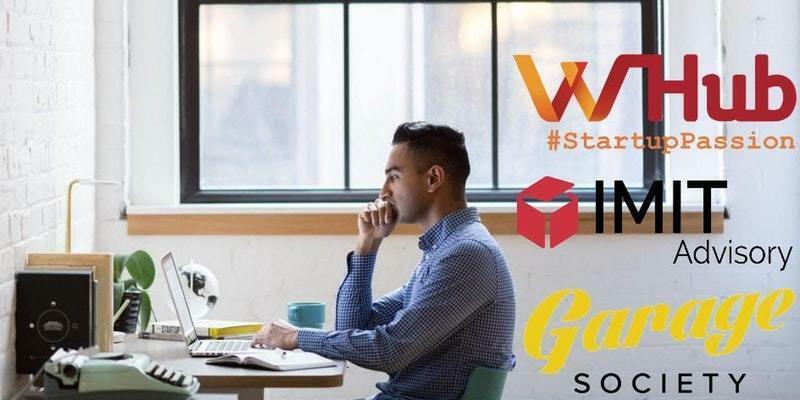 WHub's mission is to support startups by introducing them to the best community events, helping them to recruit great talent and then to take their business to the next level with WHub investor connections.